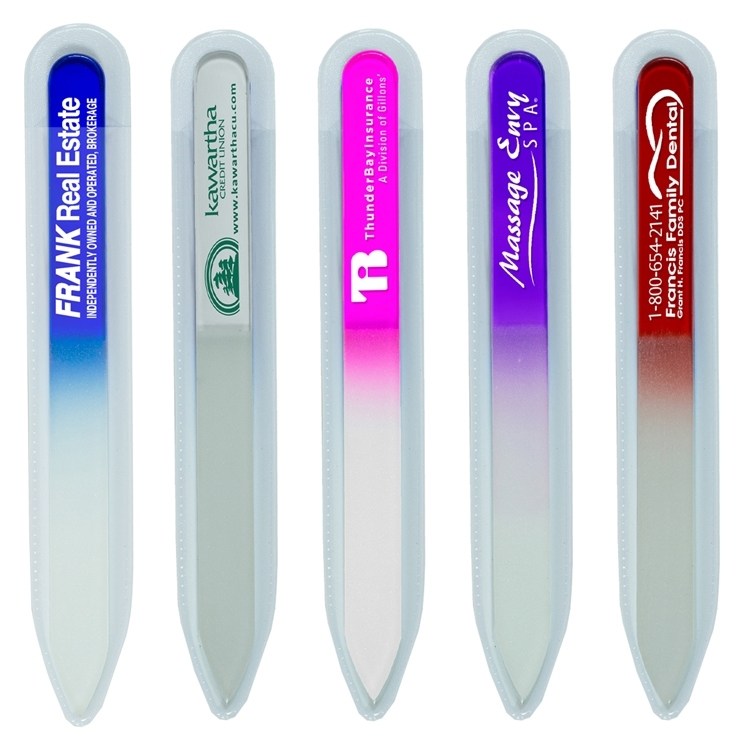 •600D Polyester with PVC Backing •Imprint Area: 5" x 3"
You'll "write" past advertising wrongs easily with this 7-in-1 plastic tool pen with stylus! 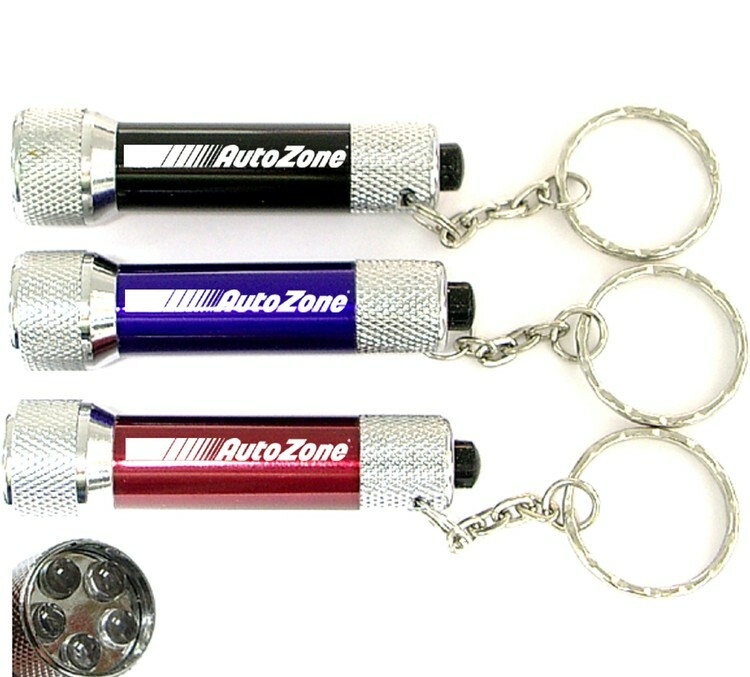 Available in four bright and attractive colors, this handy promo item features a polypropylene body and steel bits. 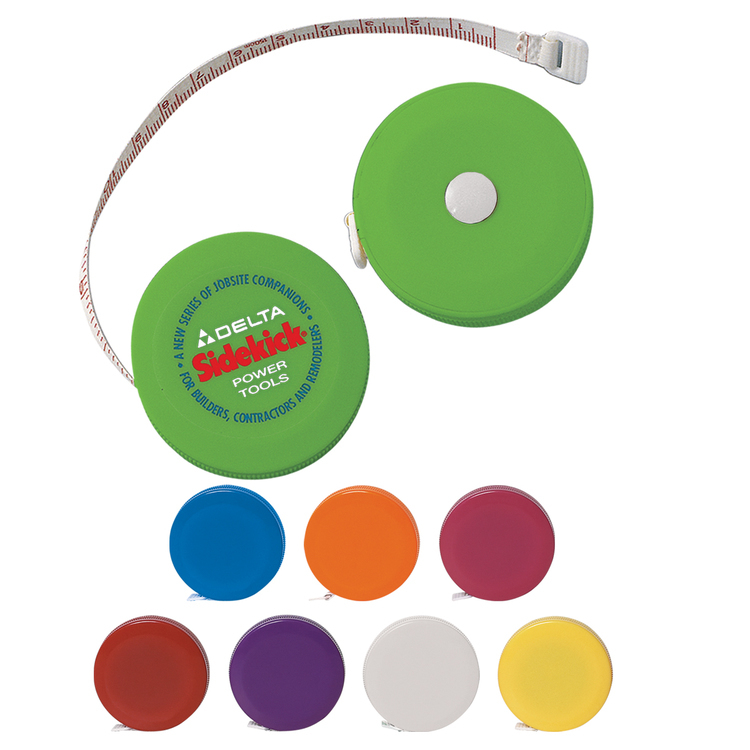 It measures 38" x 6" and can be customized with your company name or logo. 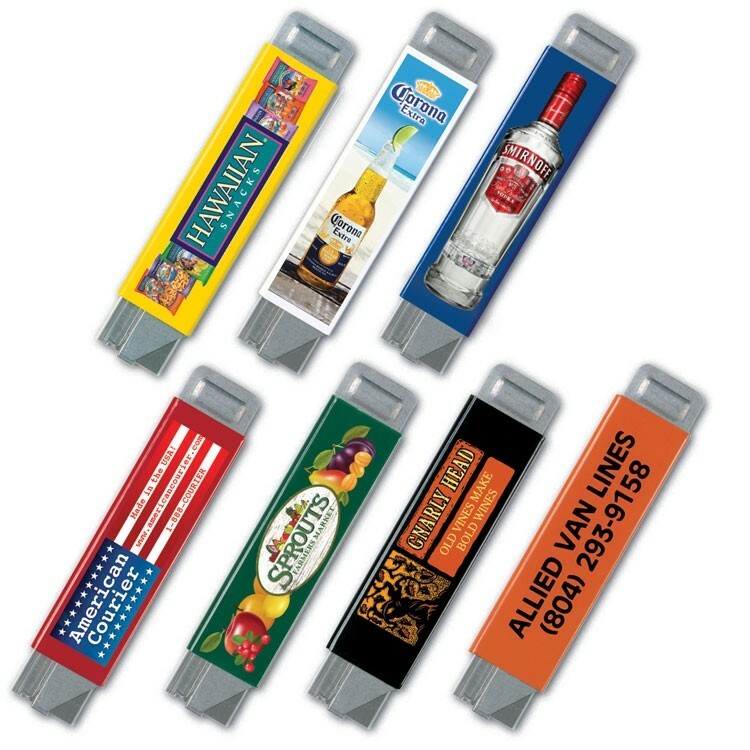 Hand it out at tradeshows, expos, conventions or other promotional events and enhance your marketing campaign with a branding tool that works! Professional quality foam insert for maximum comfort. • 100 grit on front side, 180 on reverse. • Completely washable for durable, long term use. 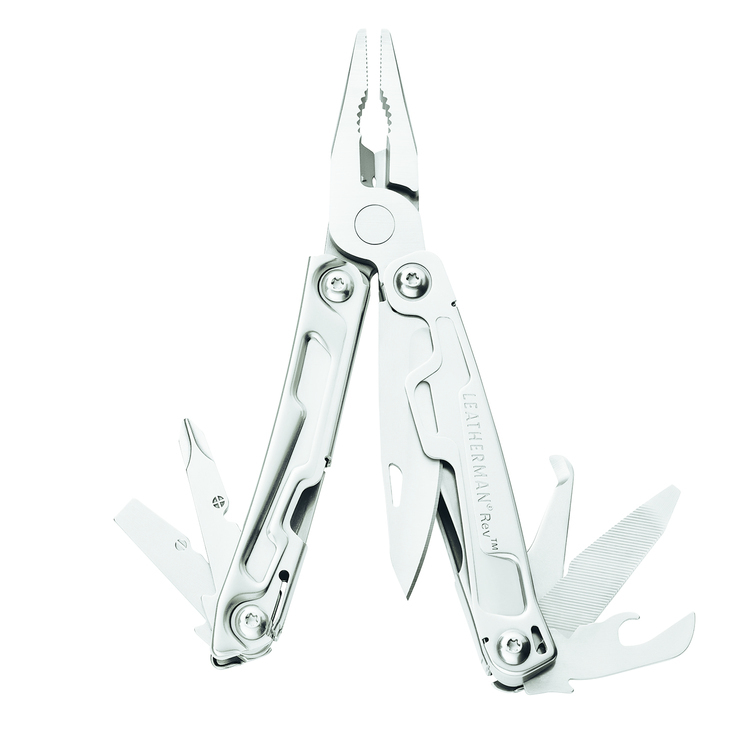 Stainless steel construction, serrated edge blades. Jar lid opener/gripper. Magnetic plastic blade sheath. Grey sheaths available on any color handle. Available in Black, White, Neon Green and Yellow. 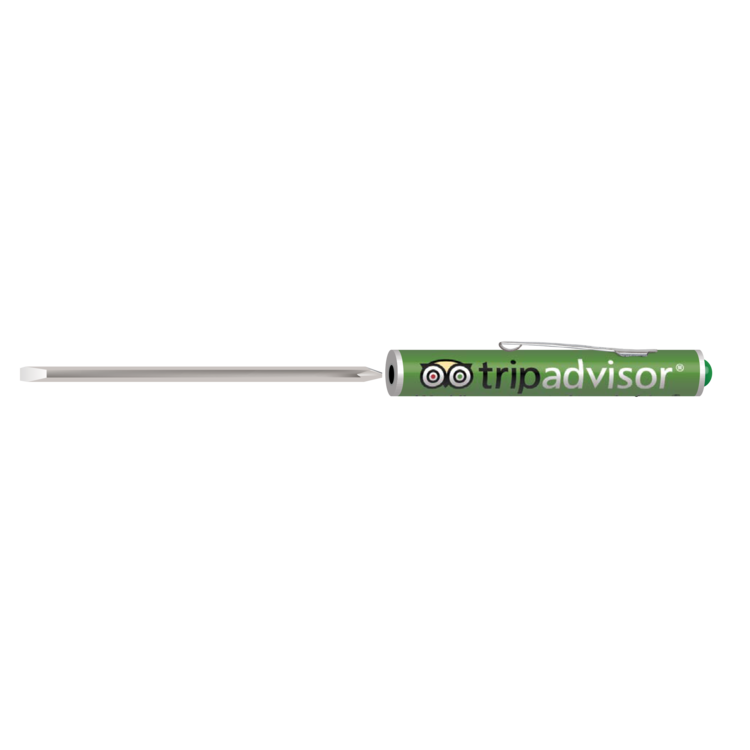 Pocket screwdrivers are appreciated and used by everyone and when was the last time you threw away a tool? 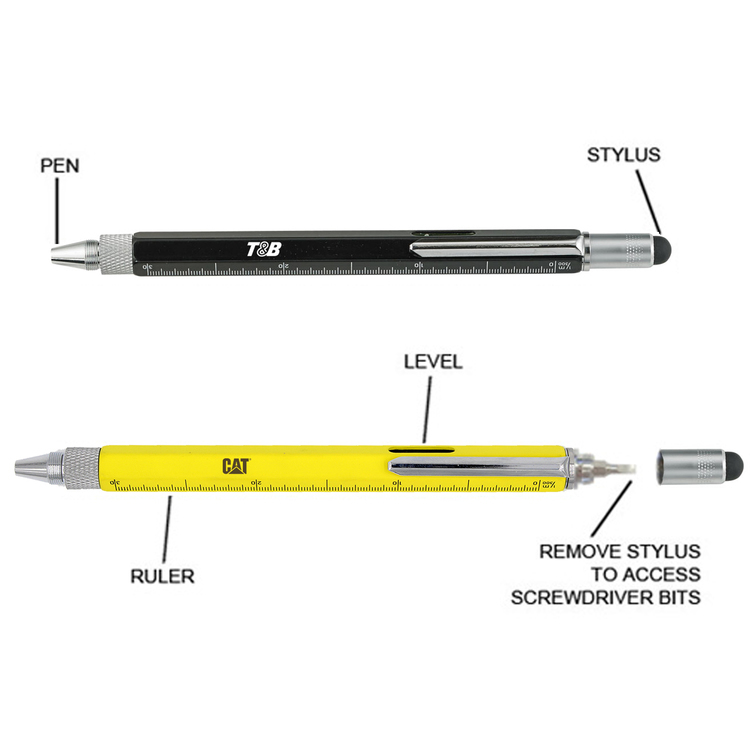 Keep your message in your customer's hands with Mi Line by Fey Tools! NEW Super Strong Neodymium Rare Earth Magnet top has a 1.25 lb (20 ounce) pull strength. Fixed #0-1 Standard Blade. 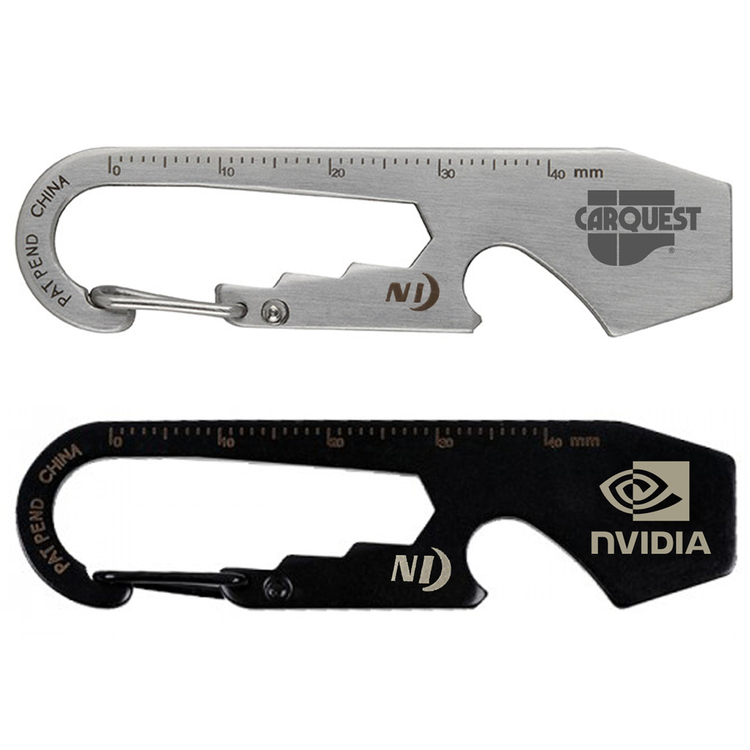 Metal pocket clip. Tool quality tempered steel blades. 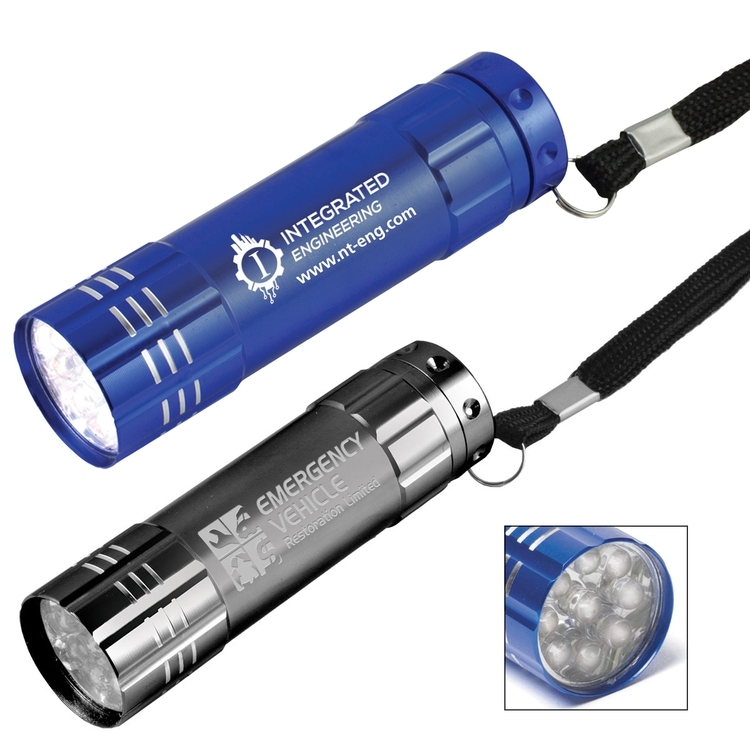 Molded, assembled and imprinted in USA Metal components are imported. 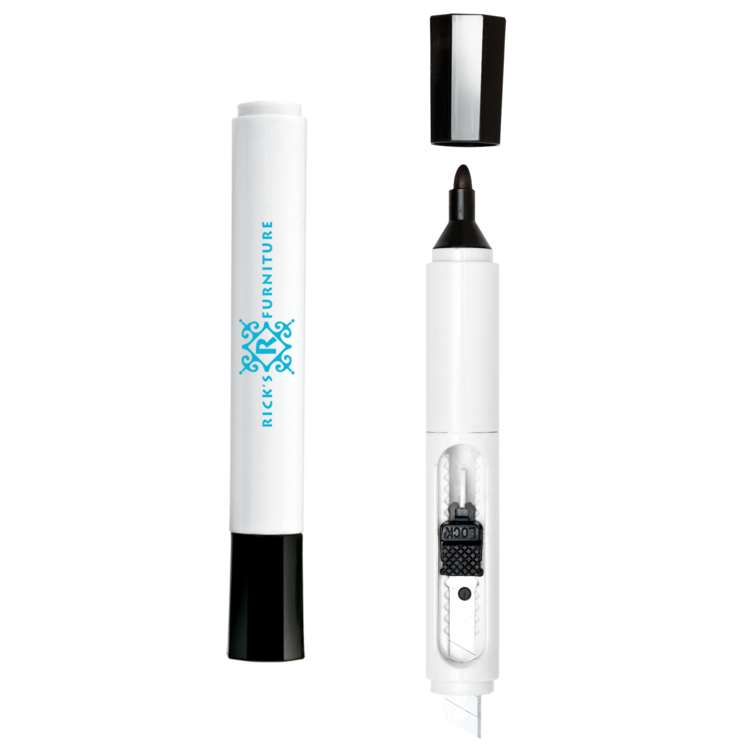 This innovative pen/stylus tool will come in handy for many uses. 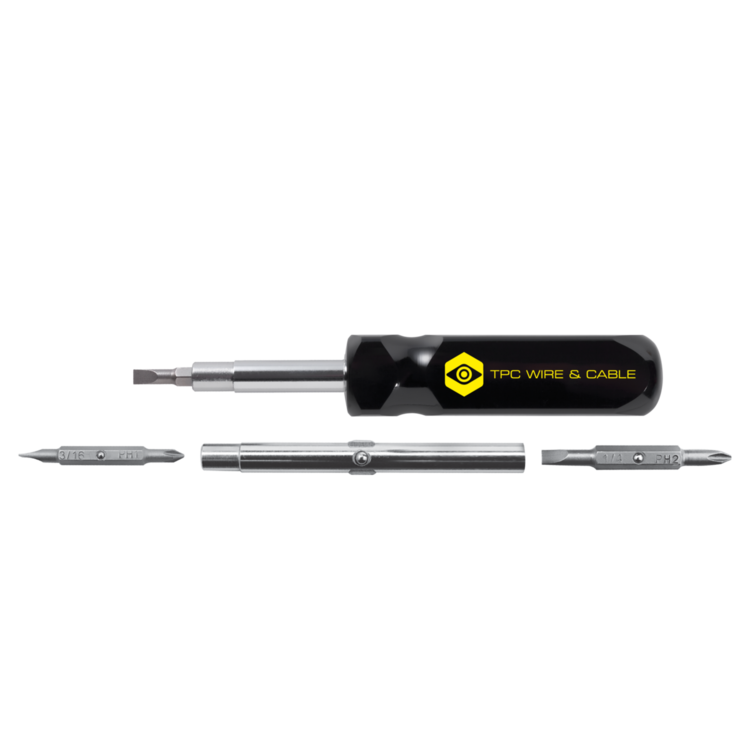 Remove the stylus top to gain access to the multiple screwdriver bits inside which will magnetically connect to tool. In addition there are multiple ruler markings on the side and a built in level. 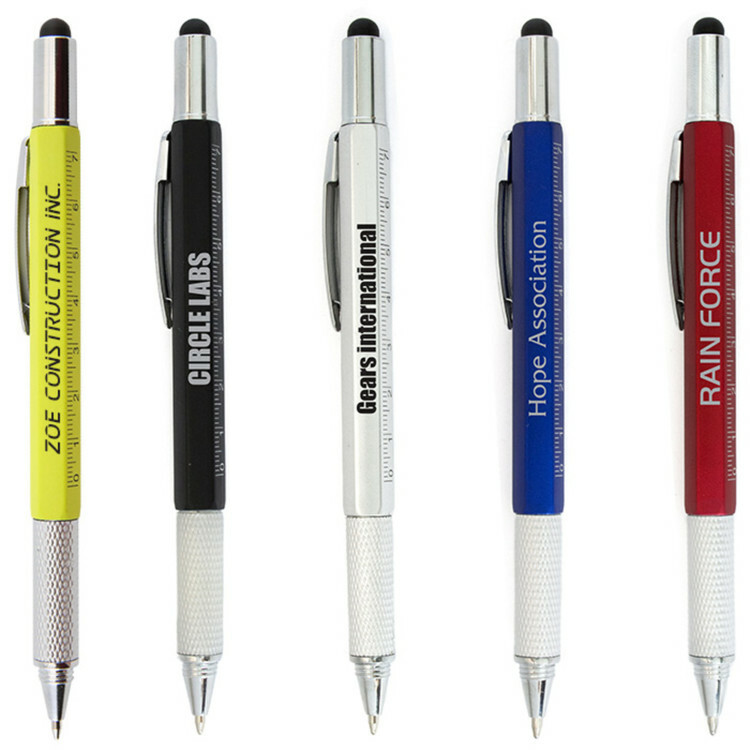 The metal construction of this pen makes it a strong and durable tool. Heavy duty screwdriver. Includes two dual-ended bits, #1 and #2 Phillips. 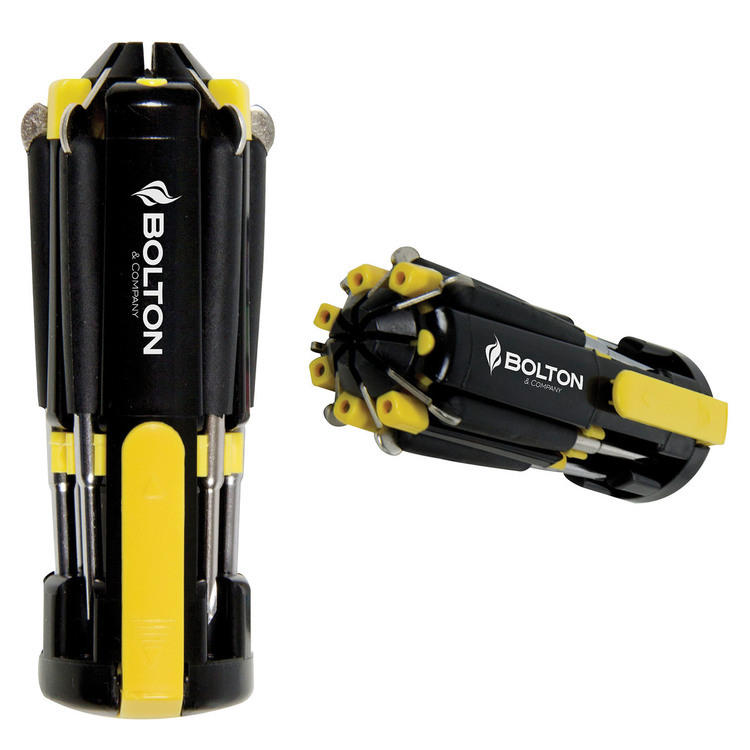 3/16” and 1/4” slotted reversible carbon steel shaft doubles as a 1/4” and 5/16” hex driver. Available in blue, red, black. 4" closed. All stainless steel. All locking blades. 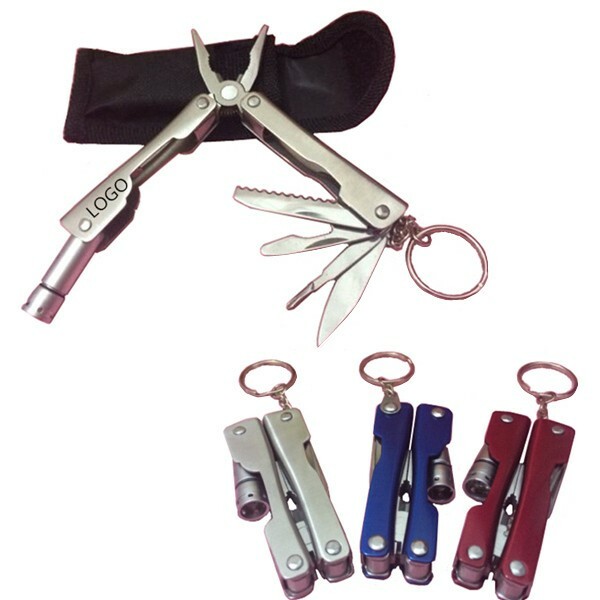 Features include: 420HC knife, needlenose & regular pliers, wire cutters, package opener, ruler, can opener, bottle opener, wood/metal file, phillips, medium & small screwdrivers. Boxed. Great for all industries! Easy to change reversible blade-slotted and Phillips. 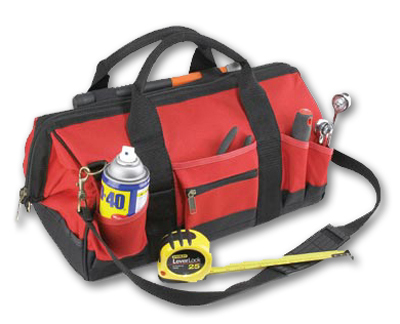 18 tool top options for specialized applications. Handy pocket clip. *Button top standard. 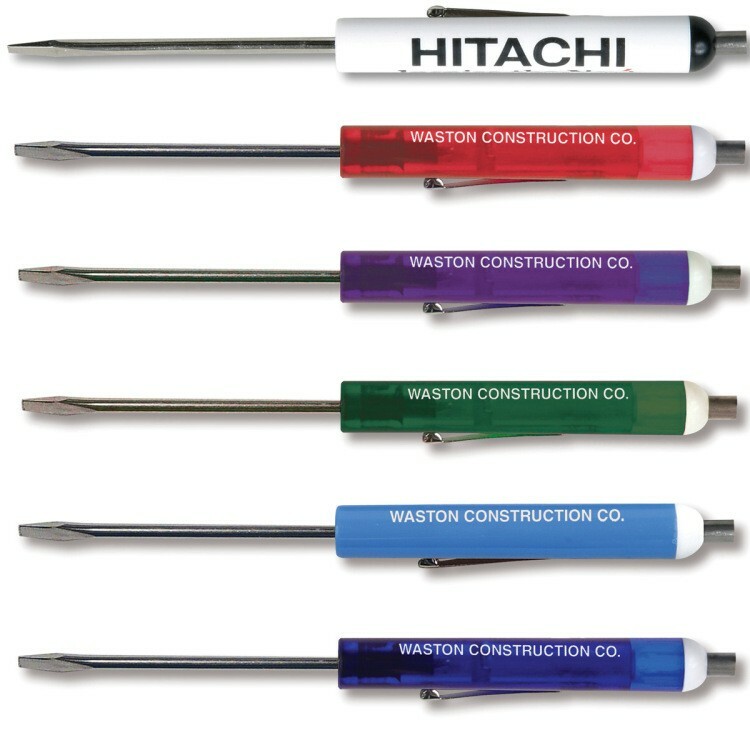 *Full Color Decal available on white handle screwdrivers only. Four section blade with locking slide, snap-off tool cap. Felt tip permanent marker. Available in blue, black. 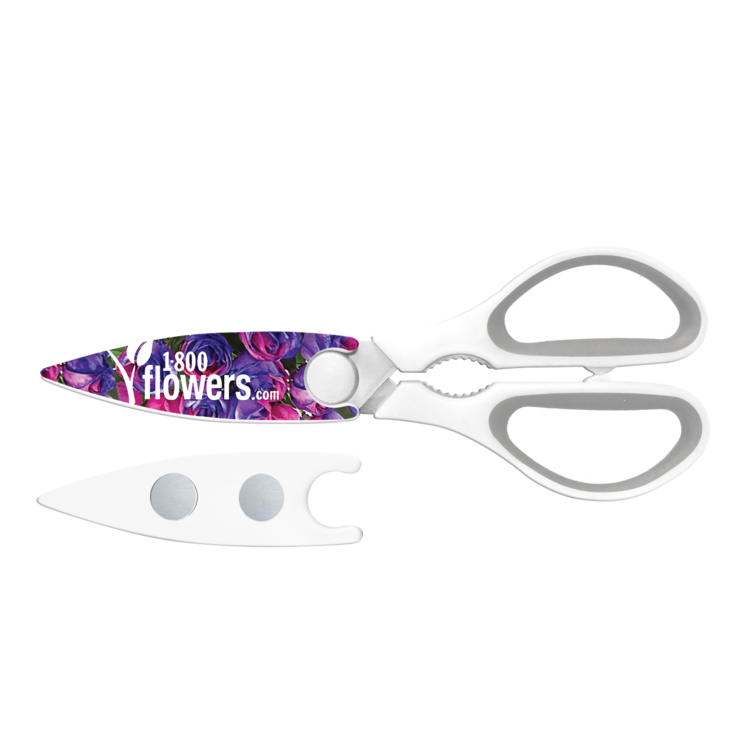 Great for shaping and smoothing nails. Made from tempered glass for your safety. includes clear protective vinyl sleeve. 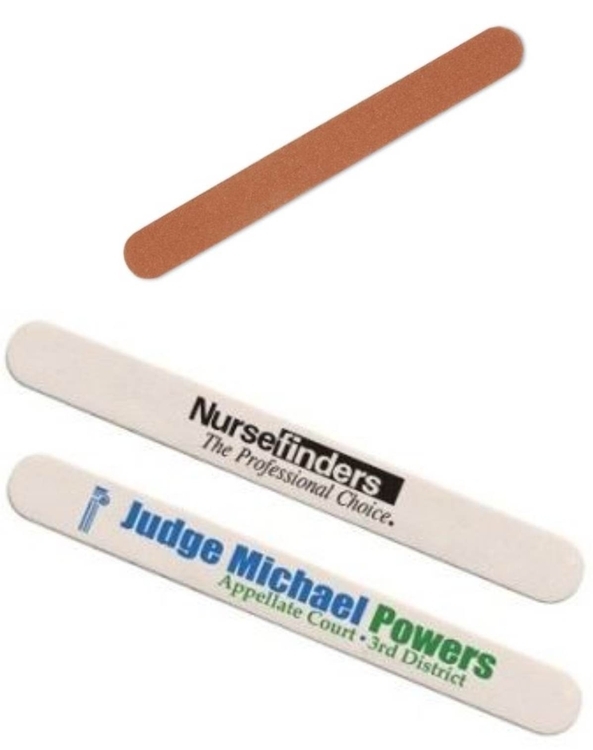 Glass nail file stays sharp for a lifetime, unlike standard emery boards. This item is made of silicone material. Always have your cards and money with you by using this Silicone Cell Phone Wallet Card Holder! 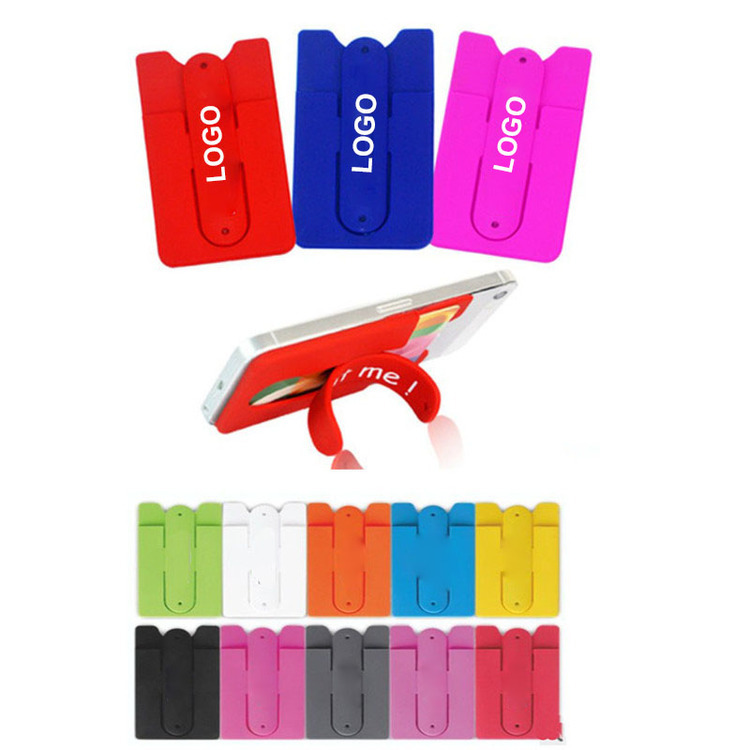 This adhesive card holder available in a variety of colors conveniently sticks to the back of any cell phone with while keeping your most used three cards securely right at your fingertips. Replace your wallet with a phone card holder when you are ready to go. 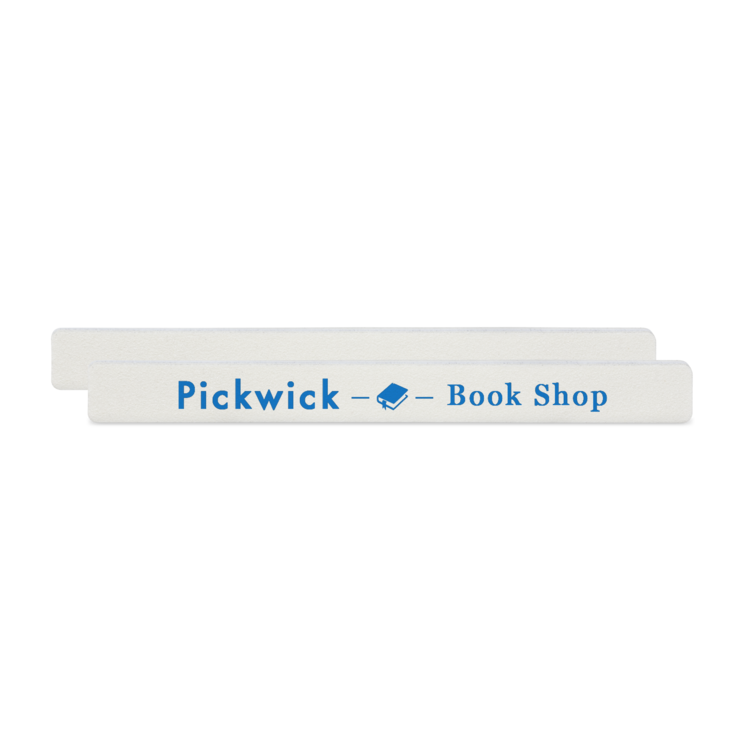 Peel off the cover of the sticker and stick to your phone back, and finish by softly pressing. 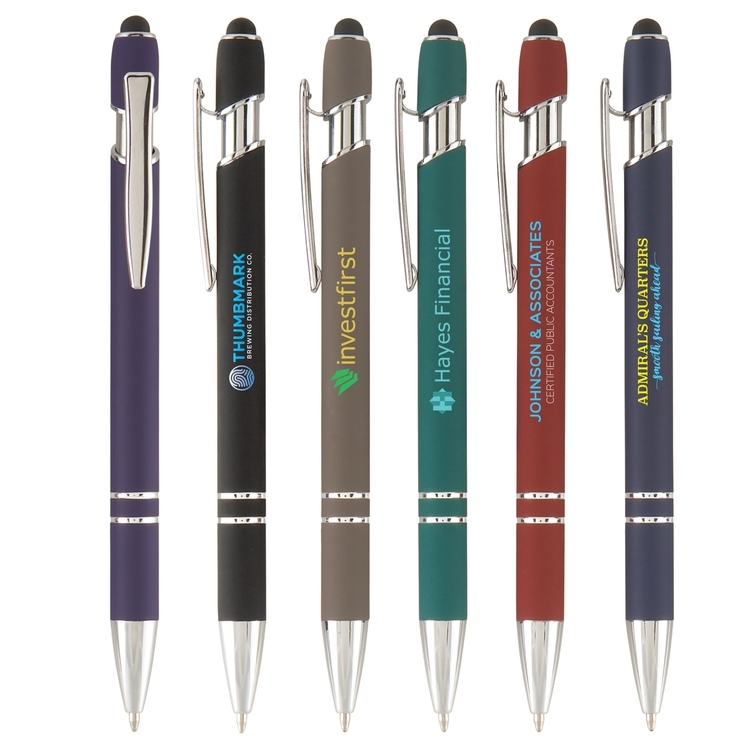 From college campuses to tradeshows, this simple promotional product is a great giveaway once imprinted with your logo or company name! 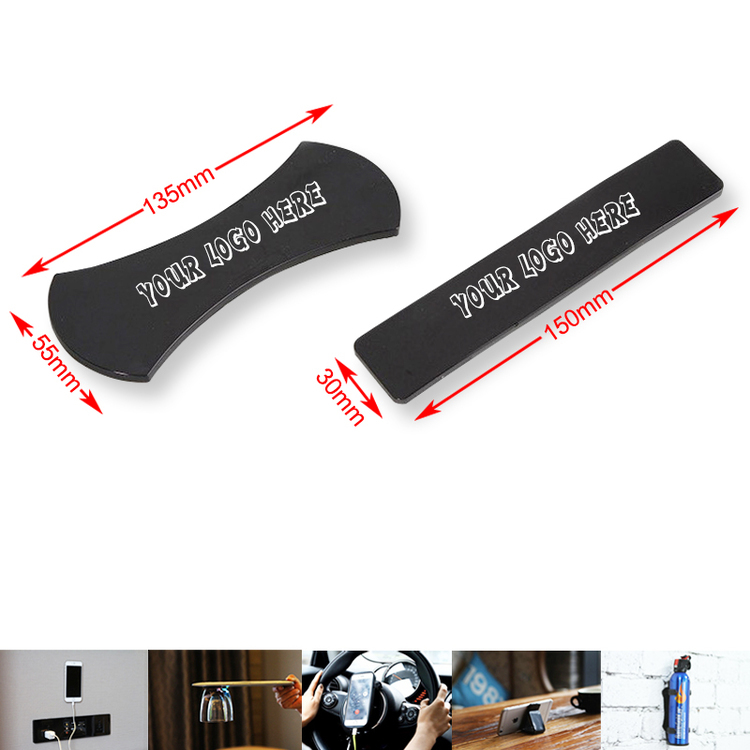 Two sided Emery Board. White side for imprinting your logo. 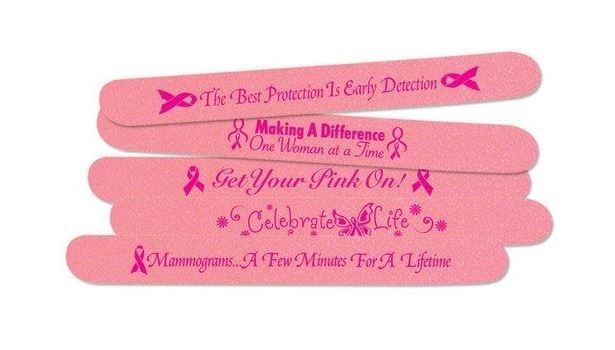 Our Nail Files make an inexpensive reminder of you every-time they use it. 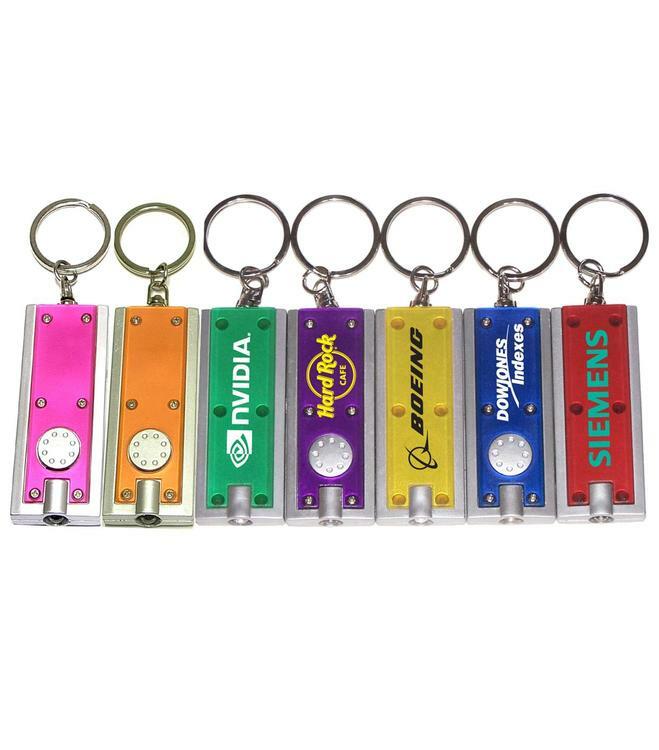 Made of new type of nano rubber, with the amazing sticking function, allows you to stick your cell phone, keys, speaker, cup and even anything on any place, so useful in your daily life. 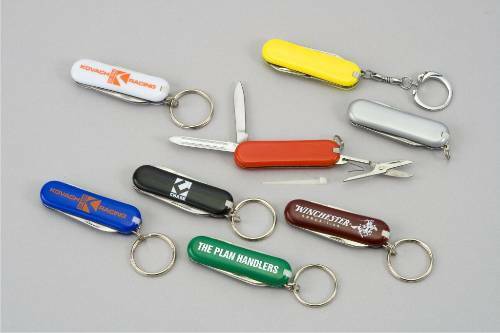 It will be a great idea to add your logo/brand for promotional/advertising purpose. 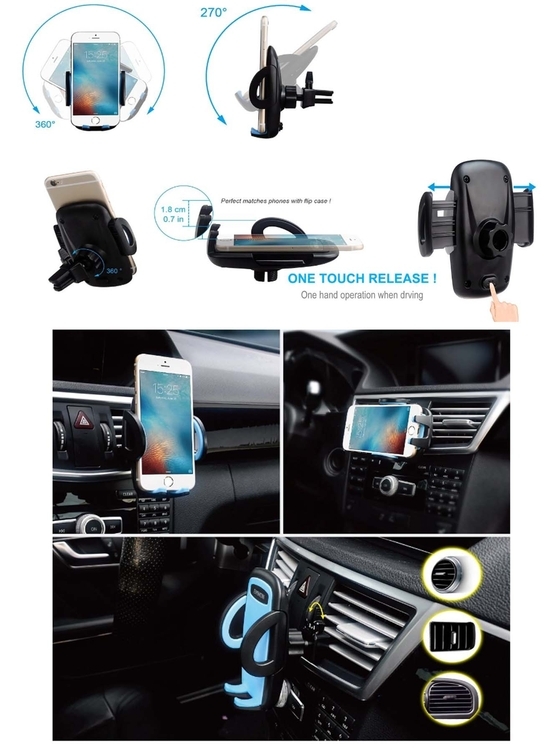 iBank® Car Phone Holder for iPhone XS/XS MAX/XR/X/8/8Plus/7/7Plus/6s, Galaxy S7/S8/S9, Google & More SUPER SECURE BASE: The high-quality rubber construction of the base guarantees the base will solidly hold the mount regardless of road vibrations or impacts. 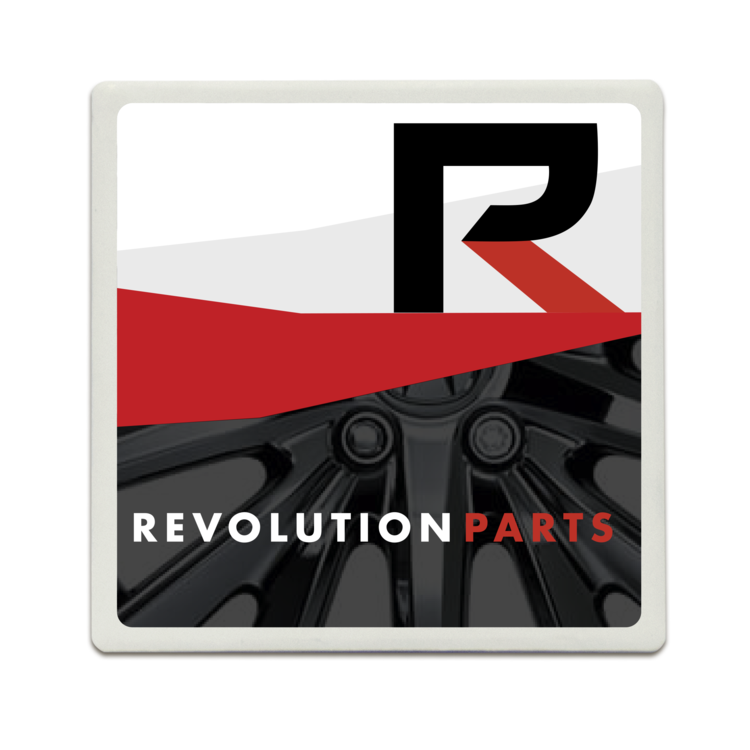 Our air vent universal car mount holder is much easier to use than others due to its simple and complementary design. ONE BUTTON RELEASE: With quick release button the phone can be easily inserted and quickly released. 360 DEGREES ROTATION: Fully adjustable with 360-degree rotation for viewing your device at the right position. Change your perspective with a simple spin. CAR CHARGER : Charge your USB devices while you drive. And don't charge just one, charge two! This Dual USB In-Car Charger is designed to fit your car's cigarettes lighter and is perfect for charging devices such as iPods, iPads, iPhones, other mobile phones, digital cameras, GPS and other USB powered devices. iBank® Car Phone Holder for iPhone XS/XS MAX/XR/X/8/8Plus/7/7Plus/6s, Galaxy S7/S8/S9, Google & More SUPER SECURE BASE: The high-quality rubber construction of the base guarantees the base will solidly hold the mount regardless of road vibrations or impacts. 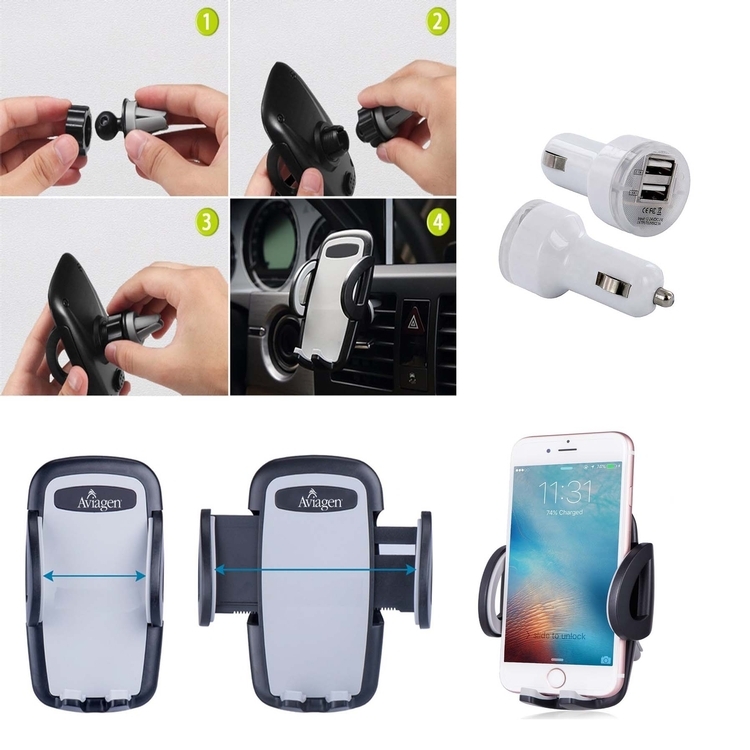 Our air vent universal car mount holder is much easier to use than others due to its simple and complementary design. ONE BUTTON RELEASE: With quick release button the phone can be easily inserted and quickly released. 360 DEGREES ROTATION: Fully adjustable with 360-degree rotation for viewing your device at the right position. Change your perspective with a simple spin. 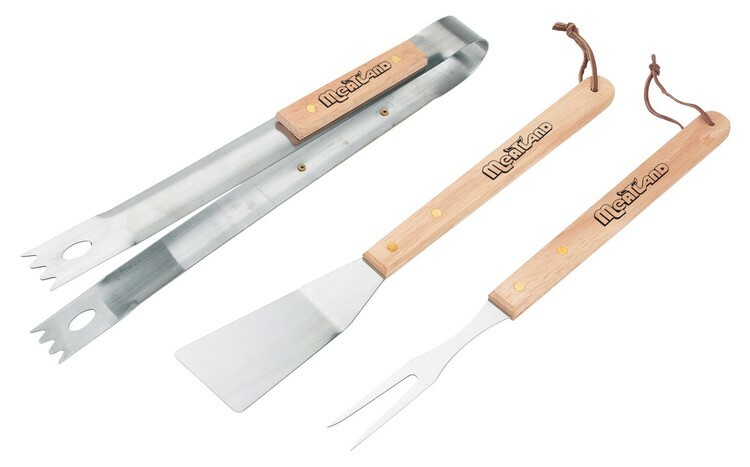 Cook up some new business with the Kitchen Worthy (R) BBQ tool set! This three piece collection is designed with double-riveted hardwood handles and leather hanging straps for easy storage. Includes 14" x 7/8" x 1/2" tongs, a 14 15/16" x 7/8" x 1/2" spatula, and a 14 1/4" x 7/8" x 1/2" fork. Ideal for cook-outs, luncheons, and backyard parties. 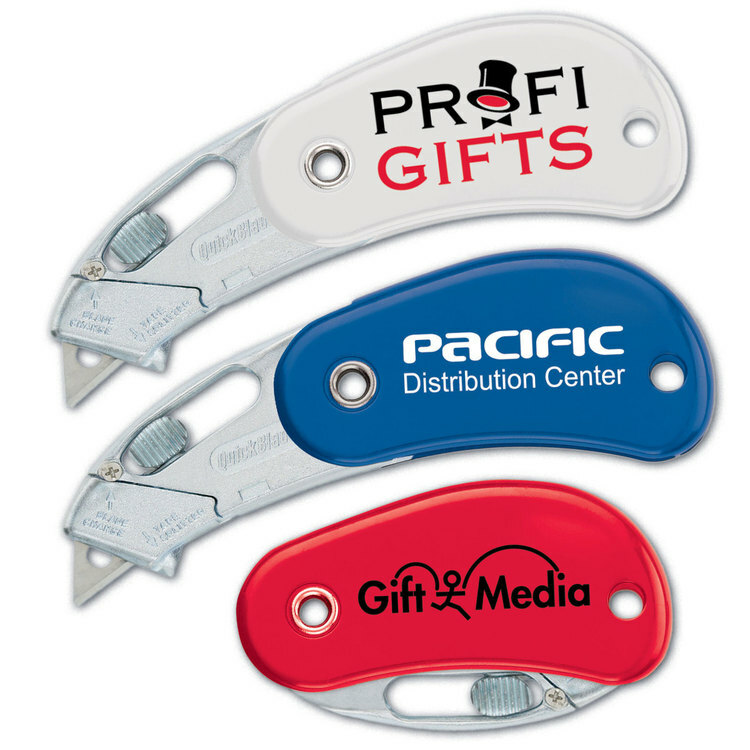 Customize this set with your company name and logo and serve a promotion your customers won't forget!